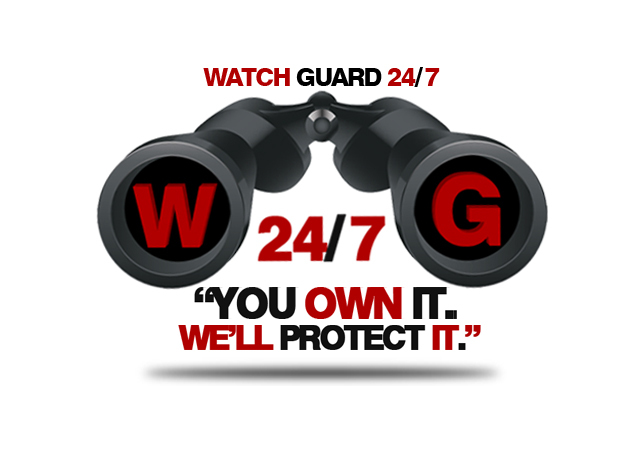 WATCH GUARD 24/7 was formed in 2009 by John Rafferty, a retired lieutenant from the NYPD. The company has strong roots in law enforcement under the leadership of John Rafferty. John was one of the most decorated Lieutenants in the NYPD upon his retirement and the recipient of the Combat Cross, the second highest honor in the police department. John was involved in multiple areas of law enforcement. He dealt with crime prevention as well as conducting criminal investigations. He was assigned to some of the busiest commands in Brooklyn, NY and brings an extensive background in dealing with security issues as well as investigations. John is an expert in his field and is frequently featured on Fox News as a commentator. WATCH GUARD 24/7 LLC specializes in providing armed and unarmed Security Guards as well as Private Investigators for all civil and criminal matters. Our Guards and Investigators are highly trained and the best in the field. The President and Founder of the company, John Rafferty, is a retired Lieutenant from the NYC Police Department and is dedicated to providing the highest quality service for an affordable price. We take pride in the fact that most of our Security Guards and Private Investigators come with an extensive background in law enforcement. This is what separates us from our competition. With a broad range of services provided, we assure you we can meet all of your security and investigative needs. Give us a call today for a free consultation. Our company is fully licensed and insured and ready to serve Manhattan, Queens, Brooklyn, The Bronx, Staten Island,Long Island and all of NY State. Let us help you un­cover the facts. We spe­cial­ize in co­duct­ing civil and crim­i­nal in­ves­ti­ga­tions. We have a team of highly trained in­ves­ti­ga­tors ready to as­sist you. Our ex­perts are ready to provied you with the in­for­ma­tion you need to make in­for­ma­tive de­ci­sions. We have ac­cess to the in­for­ma­tion you don’t and we will work to pro­vide you with as much de­tail as pos­si­ble.